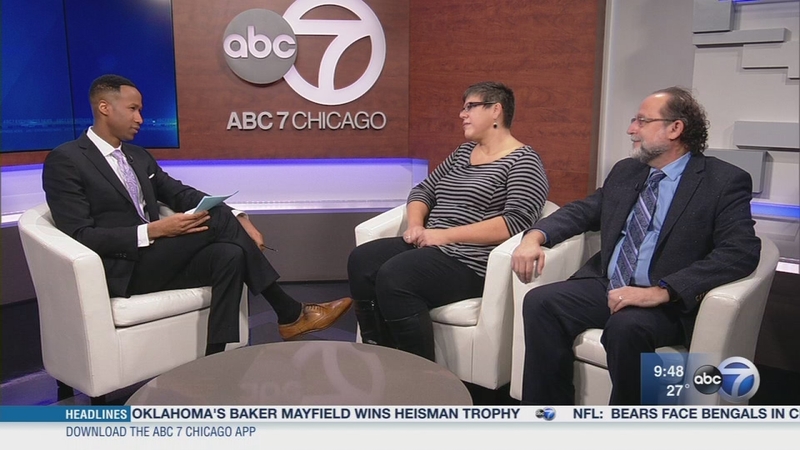 CHICAGO (WLS) -- Two months ago, we began hearing stories of alleged sexual abuse and harassment in Hollywood. Since then, members of Congress have resigned because of allegations made against them. Network news anchors have been fired. The women and men who have come forward to share their stores were named Time magazine's "person of the year." But will this discussion bring lasting change and what are the laws covering sexual harassment? Dr. Christina Perez, associate professor of sociology and director of the "study of women and gender program" at Dominican University is here along with Juan Perea, a professor of law and the associate dean for faculty development at the Loyola University School of Law. Two months ago, we began hearing stories of alleged sexual abuse and harassment in Hollywood.